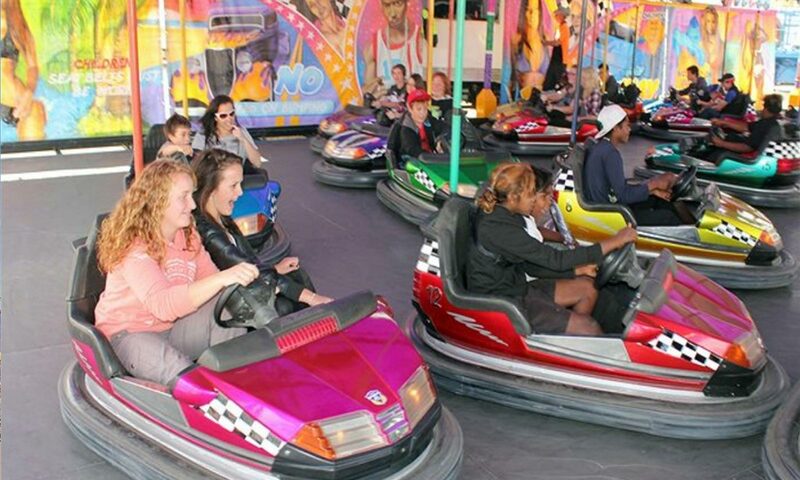 Classic Dodgem Cars a highlight for everyone! Over 40 years of experience in the industry. All staff are trained in 'Safe Food Handling' practices. Xxxl spinning around upside down 30 metres above the ground Australia's no 1 travelling thrill ride pull 4g's of extreme power. Speed 2 it's bigger and faster propelling 8 passengers 49 metres high in the sky at speeds over 120km/h pulling 3.5g's of windy power. There is nothing more classic than the good old Dodgem Cars! Great fun for the whole family to enjoy! Freak out swinging 16 passengers from side to side heading straight for the sky this is the best ride with a free fall motion rocking Australia. 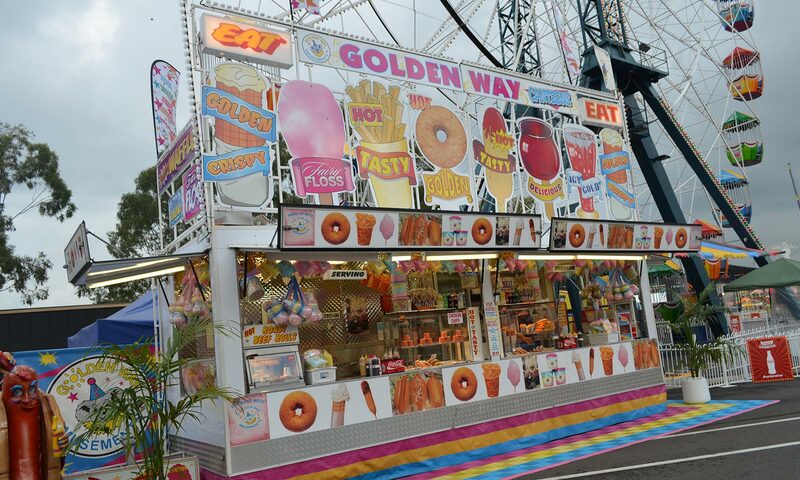 Goldenway Amusements, founded by Broderick and Susan Pavier, has for many years served the amusement and catering needs of organisations, shows and groups, from our Central Coast base. 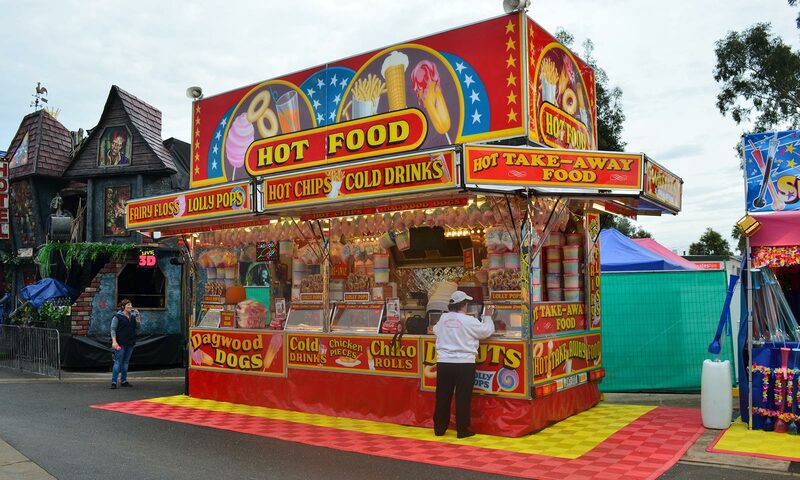 We take great pride in providing a wide range of amusements and catering vans for school fetes, community events, along with private and corporate events. 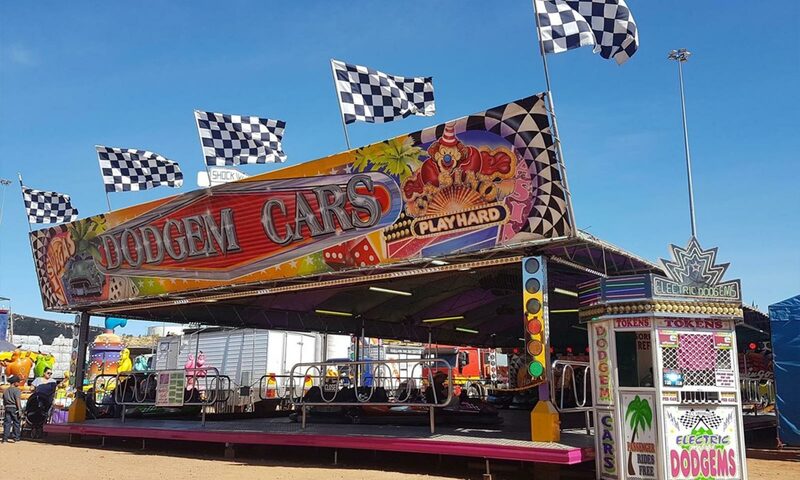 Our commitment to our clients is to provide professional and reliable service, while taking fun seriously, with the provision of quality rides, games and amusements. 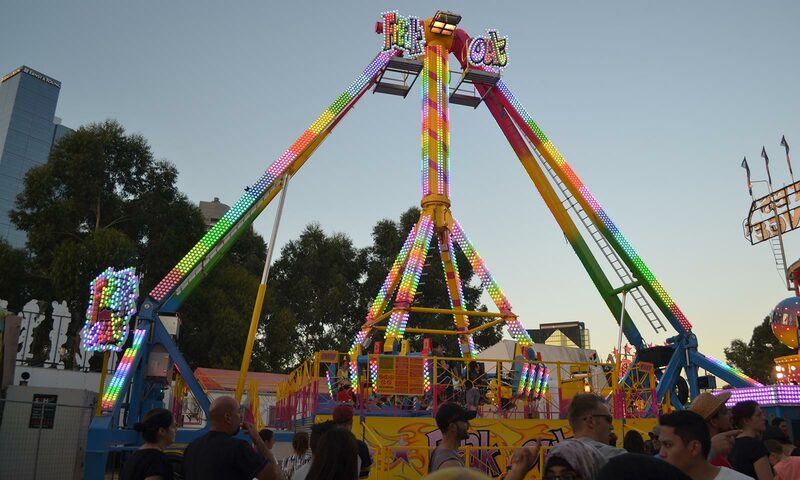 Moomba Waterfest, Sydney Royal Show, the "Ekka" - Brisbane Royal Agricultural Show, Adelaide, Melbourne, Perth and Canberra Royal Shows. Along with Stereosonic in Sydney, Melbourne and the Gold Coast, and major regional shows in Queensland, New South Wales, Victoria, South Australia and the ACT. We also cater for private functions, events and parties and some of our corporate clients include: Lake Macquarie City Council, Newcastle City Council, Hyrdo Aluminium, Wyong Shire Council and the Australia Day Council. "Firstly I would like to start by saying a massive thank you to Goldenway Amusements. After being referred to you guys by a friend I was optimistic and your company did not disappoint! The rides were enjoyed by everyone and the food was great! I will take great pleasure in referring you guys to friends and colleagues. Thanks again for a fantastic evening, I really appreciate it." "Goldenway Amusements have outdone themselves big time! They were professional from the minute I called them. Our EOFY party wouldn't have been the same without their catering and amusements. Thank you for making the day and ensuring everyone had a good time. We will definitely be using you guys again. Keep up the good work!" 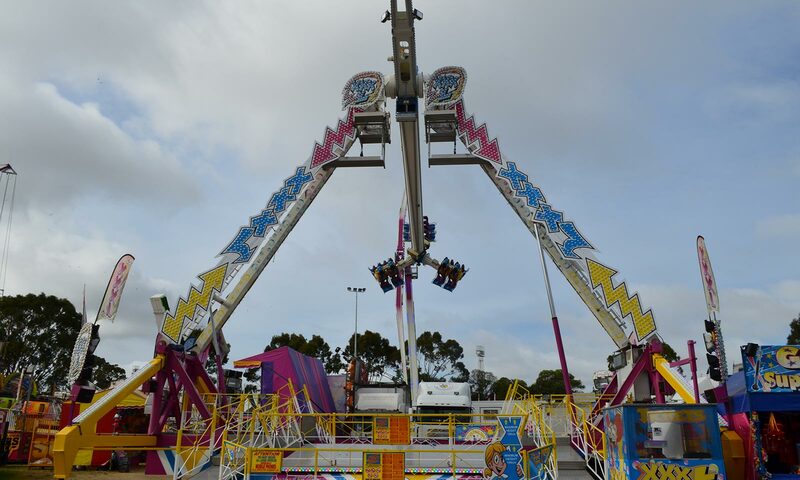 Goldenway Amusements offer a wide range of amusement rides for hire on the Central Coast. From catering to rides and amusements we offer it all. Contact us, one of the best amusement companies, today for all of your amusement hire needs on the Central Coast.